The full complete Brain OST album is ready. 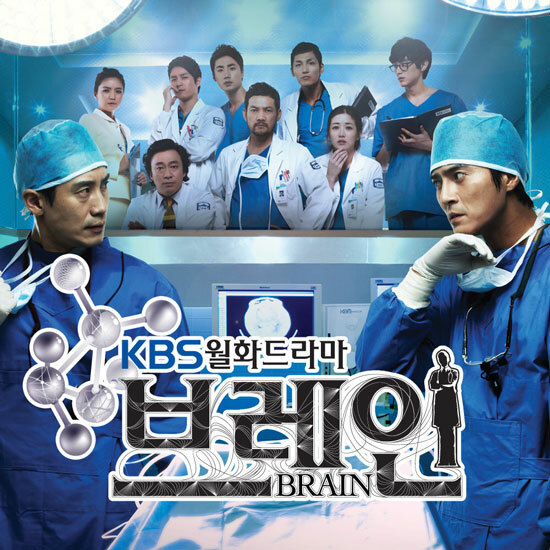 The hit KBS2 drama series Brain starring Shin Ha Kyun, Choi Jung Won and Jung Jin Young has attracting droves of fans with its excellent acting and solid plot. Brain OST album is releasing on January 19th, 2012. It contains 16 tracks that included all previously individually released 5 parts of OST for Brain. The OST album for Album is available in major music stores and online stores including YesAsia (aff).